2 Residential building plots with full planning permission and building warrant in an attractive and unspoilt rural location. 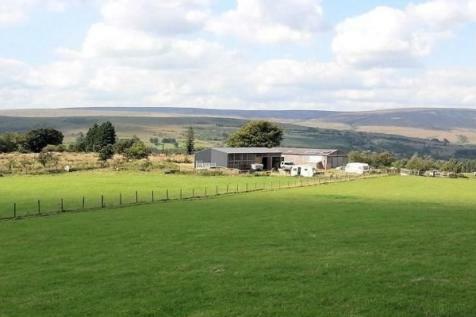 Plot 2 extends to 0.25 acres or thereby. Also avaialble is Plot 1 extending to 0.37 acres or thereby at guide price £65,000. 2 Residential building plots with full planning permission and building warrant in an attractive and unspoilt rural location. Plot 1 extends to 0.37 acres or thereby.